We provide professional heating and air conditioning maintenance, repair and installation, along with air duct cleaning. We will send a professional technician to your home in a timely manner. They will assess the problem and complete the repairs to get your home back to the comfort level you expect. 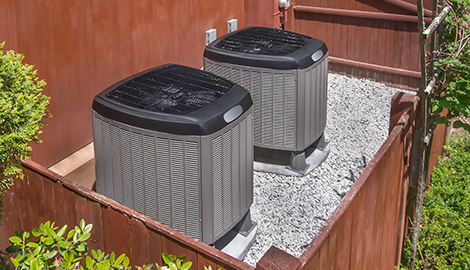 Bottom line is - for the most reliable air conditioning system repair in Livermore, CA, East Bay Heating and Air is the name to trust. 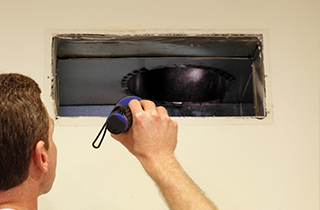 Call us to set up an appointment for an air duct inspection When you call us to make your appointment, be sure to ask about our special, which gives you 4 vents duct cleaning for $99. Call us today and ask about our air duct cleaning and furnace tune –up specials. East Bay Heating and Air provides the best in professional air duct cleaning and heating and air conditioning services, including maintenance, cleaning repair and installation. 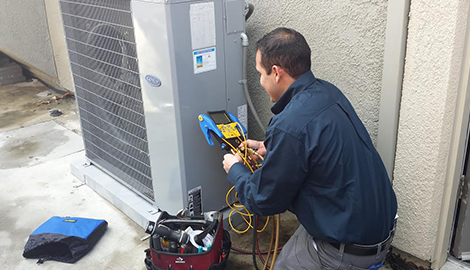 East Bay Heating and Air in Livermore, CA has been in the heating and air conditioning business for over 13 years. In that time we have gained valuable experience in what it takes to keep your home comfortable in any weather. We offer fast, dependable and reliable service when you need it most. Here at East Bay Heating and Air we take great pride in the professionalism of our well trained staff. Our employees are continuously being trained in all the latest technology involved in the heating and air conditioning field. They are well versed in the mechanics of each unit they service or install. Their experience gives you the peace of mind that the job will be done correctly the first time. 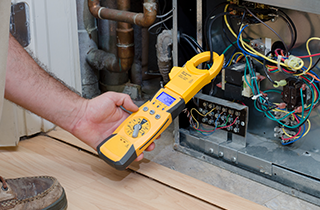 We offer a wide range of services at East Bay Heating and Air. We can service or install any equipment available on the market. 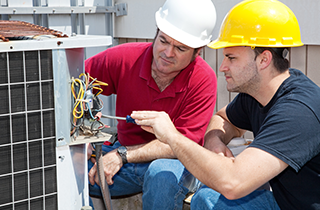 Our services include furnace and air conditioning tune ups. We understand that proper maintenance of this equipment plays an important role in avoiding emergency calls for repairs. We also employ that latest technology in air duct cleaning. 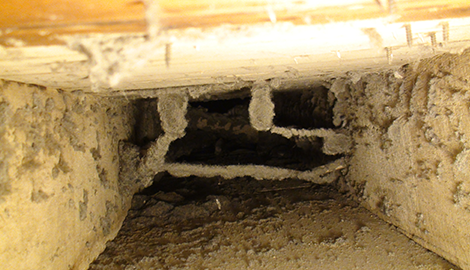 Ensuring minimum dust levels in your home. East Bay Heating and Air provides service to a large area in Livermore, CA. These cities include the following: Brentwood, Concord, Danville, Discovery Bay, Dublin, Lafayette, Livermore, Moraga, Oakley, Orinda, Pleasanton, Pleasant Hills, San Ramon and Walnut Creek. We also provide service out of these areas, so please call to enquire about service in your area. Call today to take advantage of some of our many special offers. These include 4 vents duct cleaning for $99. We also offer a furnace tune ups for $65.Our goal at East Bay Heating and Air is keeping your home comfortable year round.